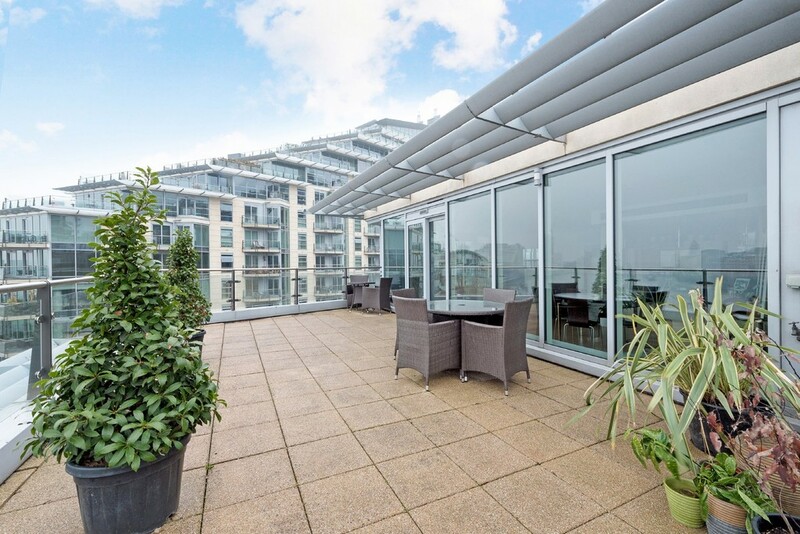 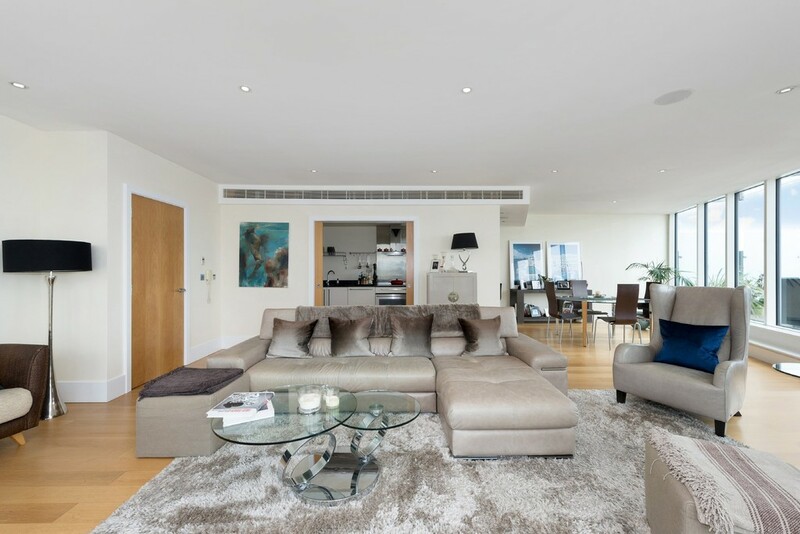 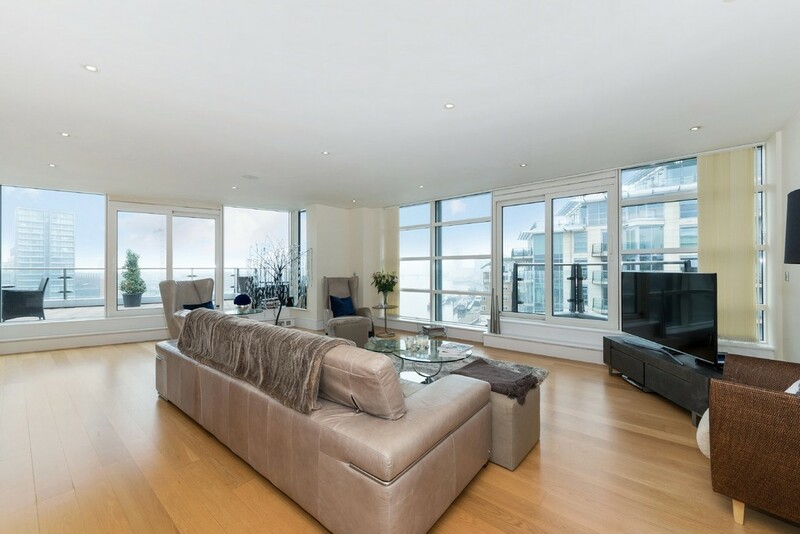 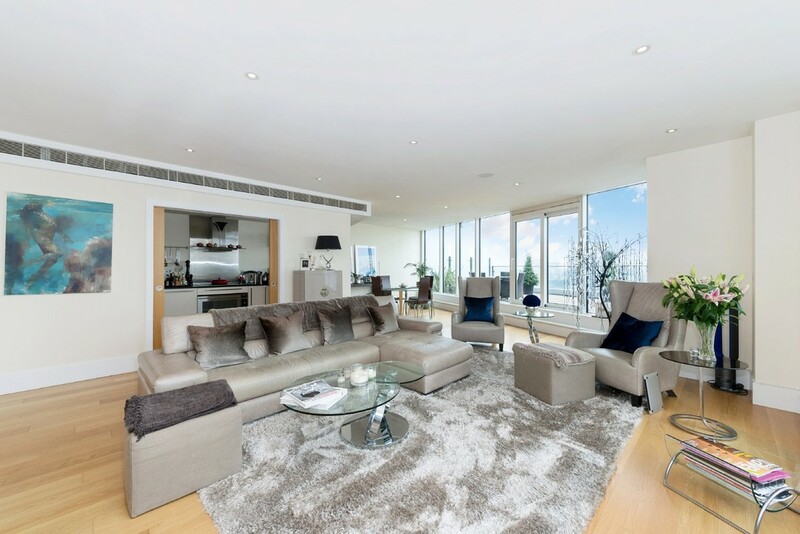 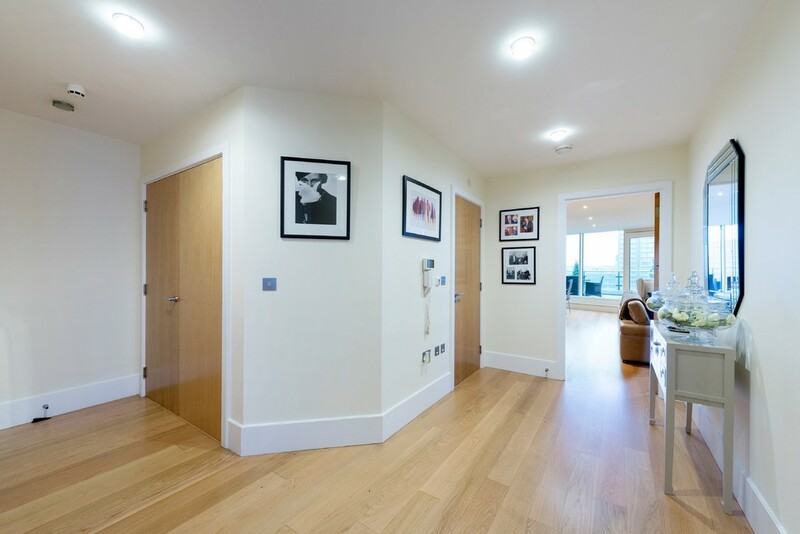 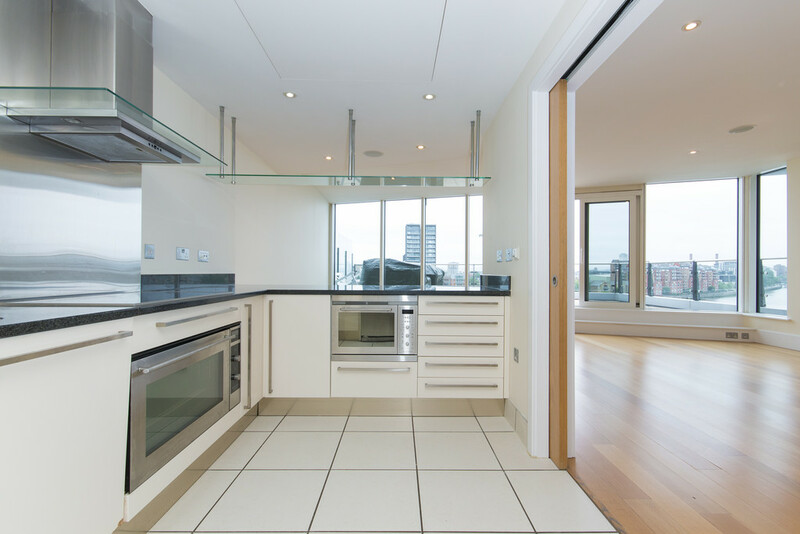 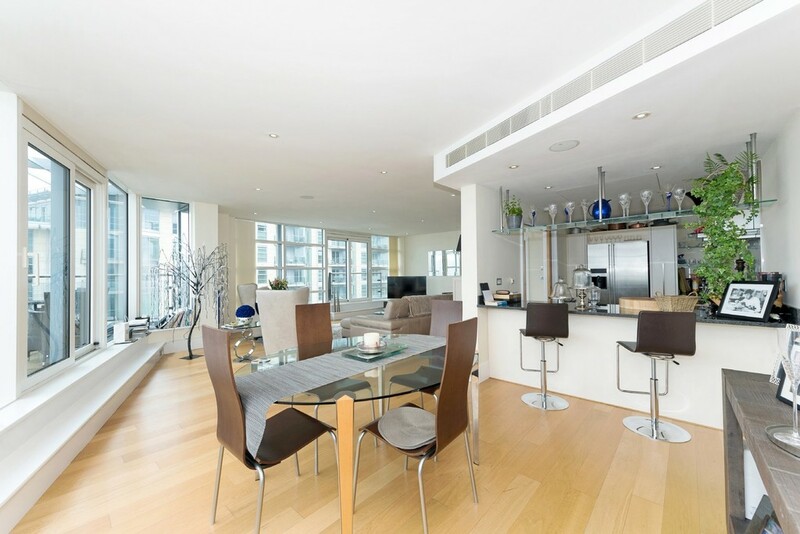 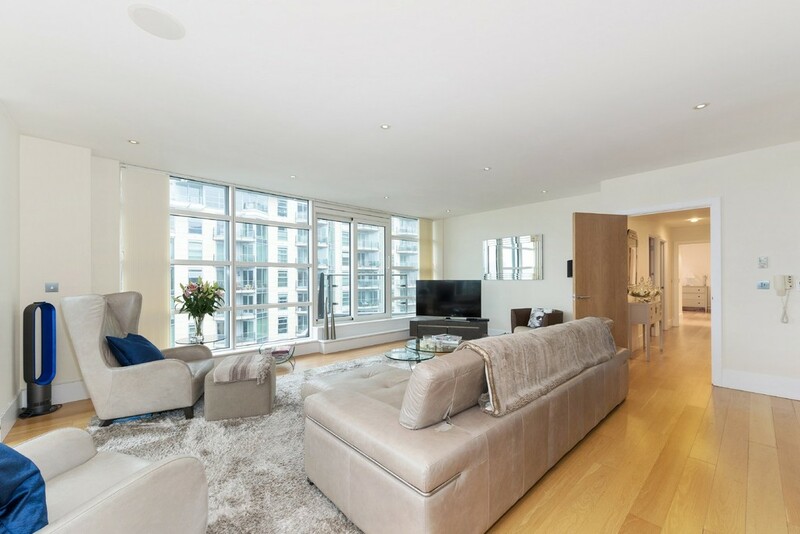 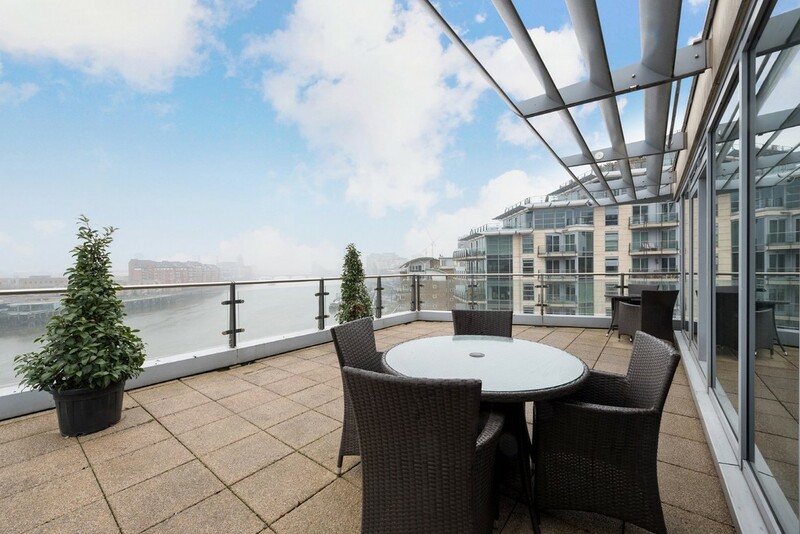 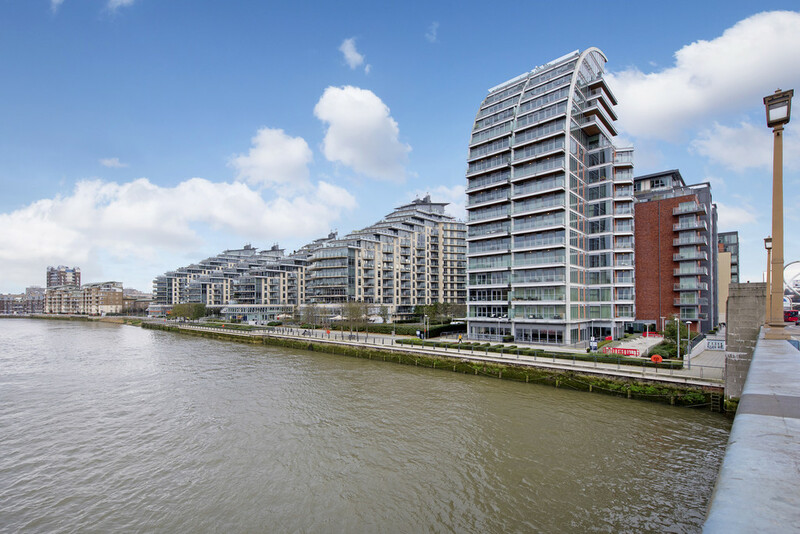 H&G Riverside Sales are delighted to bring to the market this three-bedroom apartment in Battersea Reach. 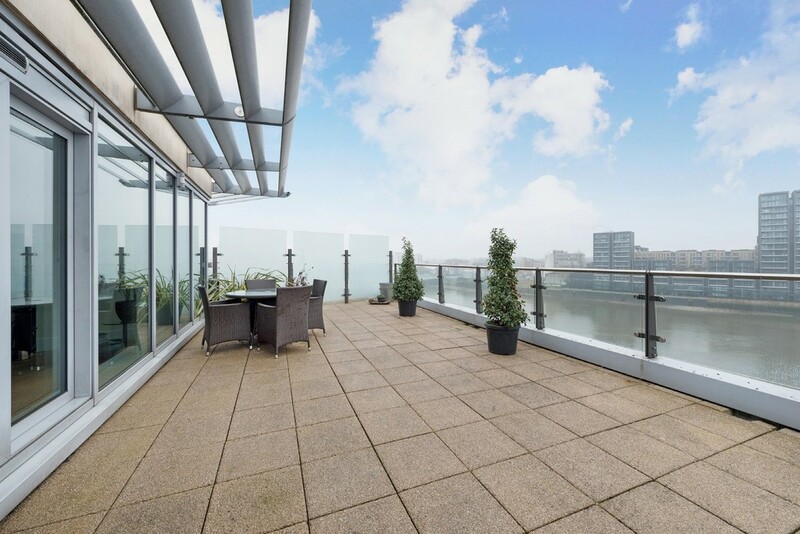 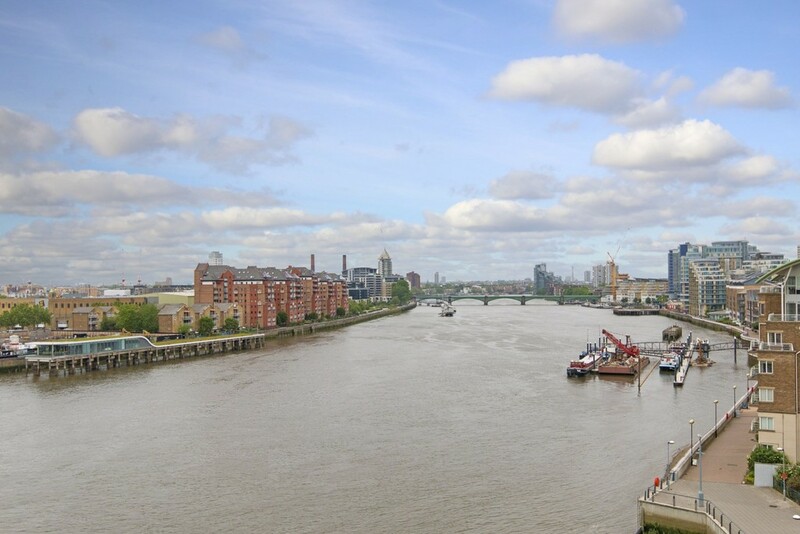 The property boasts fantastic views to the east across to the river Thames. 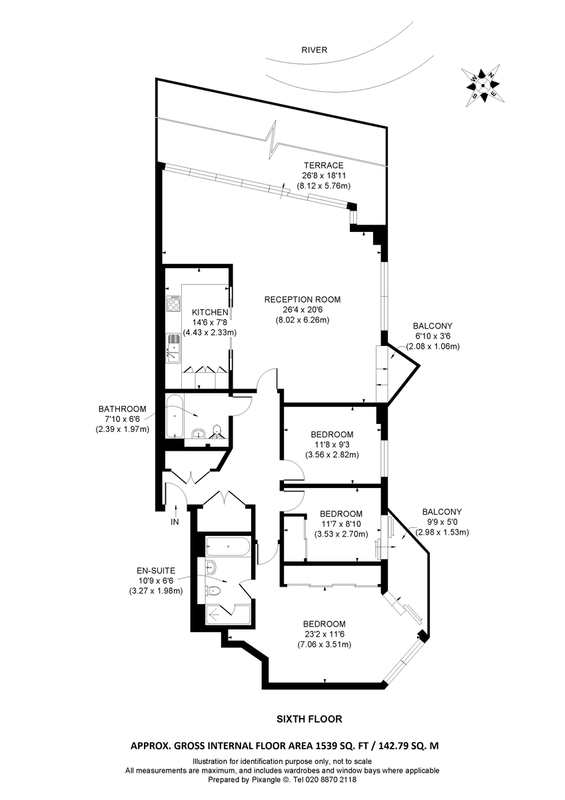 plan kitchen/reception room and large private terrace. 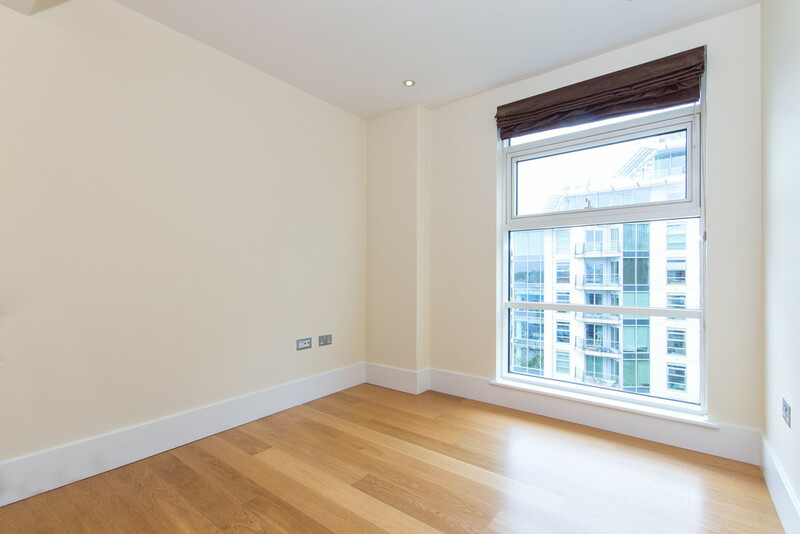 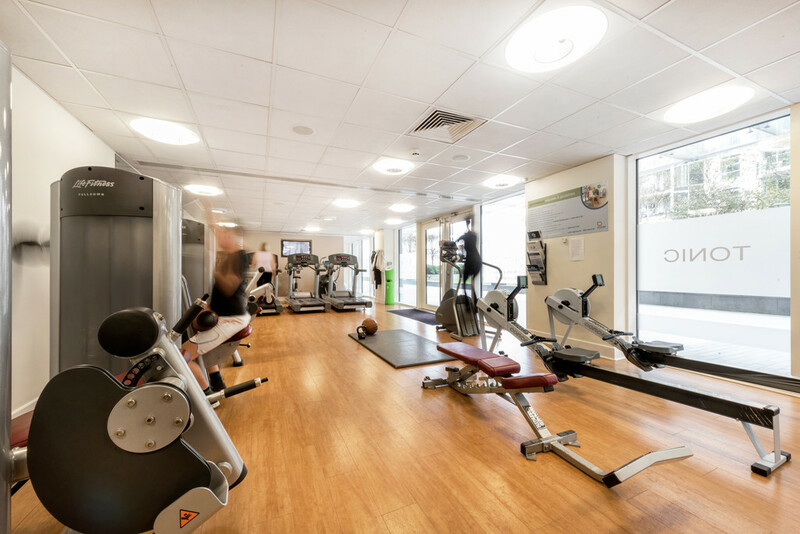 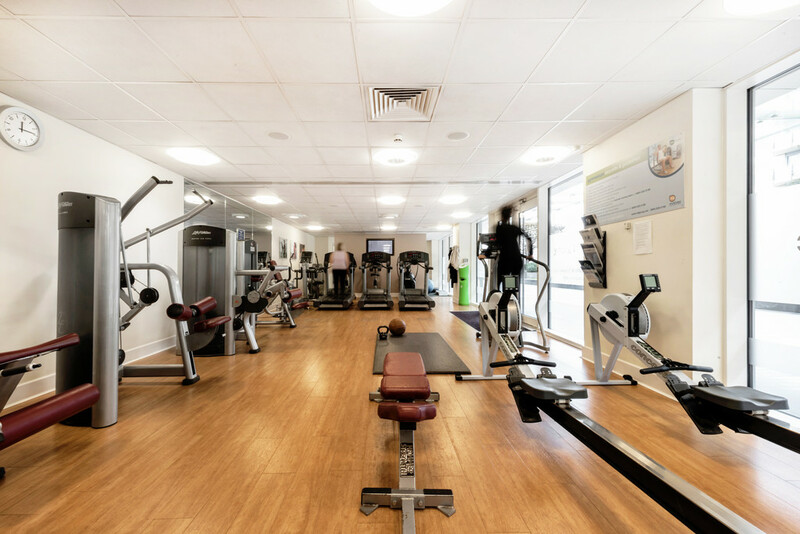 The reception room is bright and airy with dual aspect floor-to-ceiling windows. 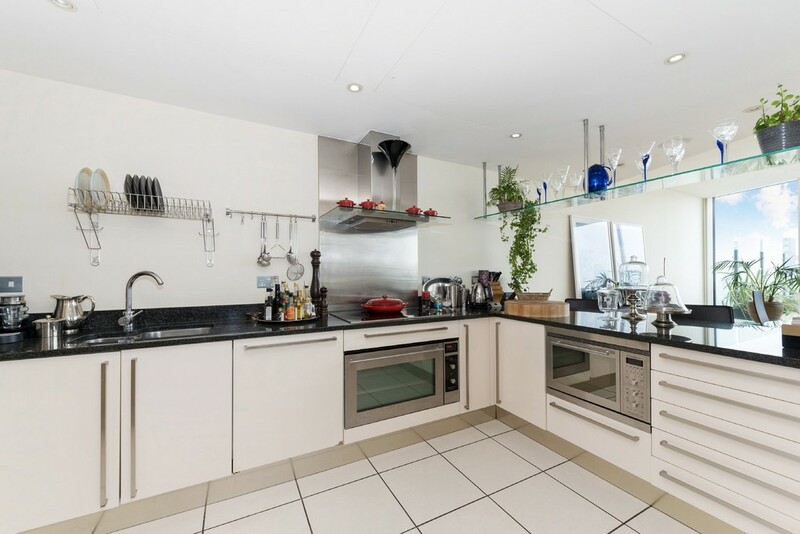 The kitchen is semi- open to the reception room, separated by a useful breakfast bar. 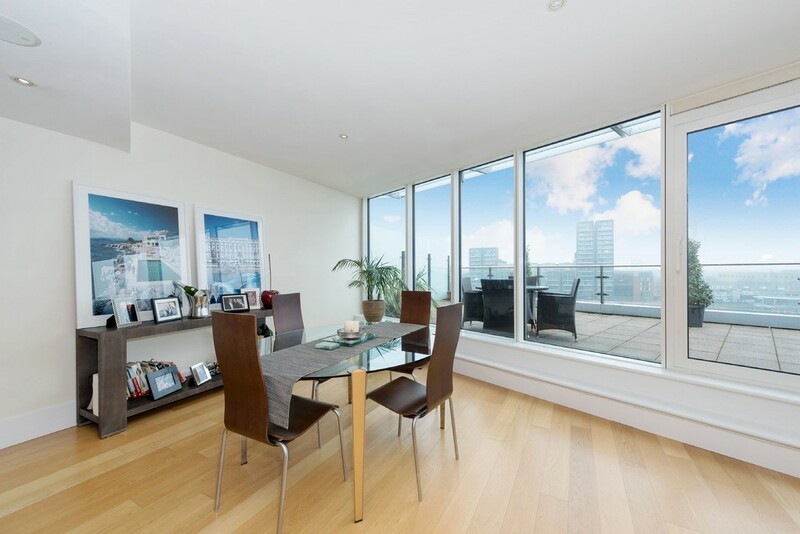 Sliding doors open on to the private terrace, which is the perfect space for entertaining. 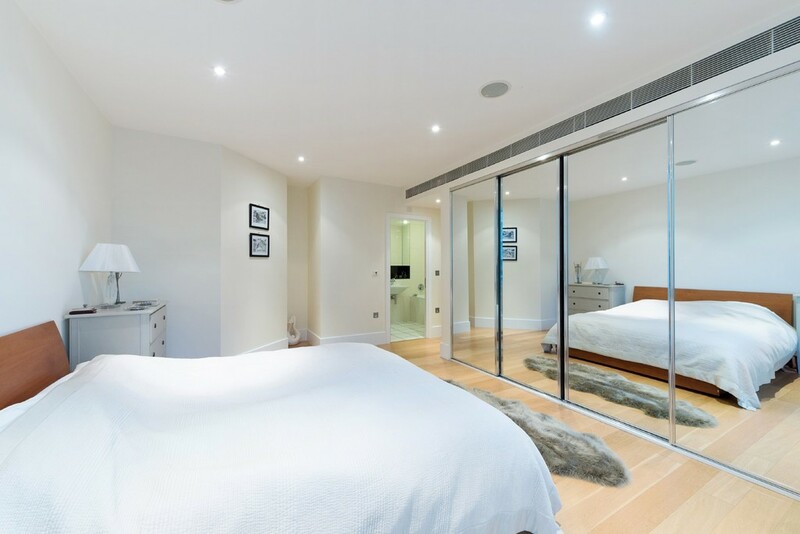 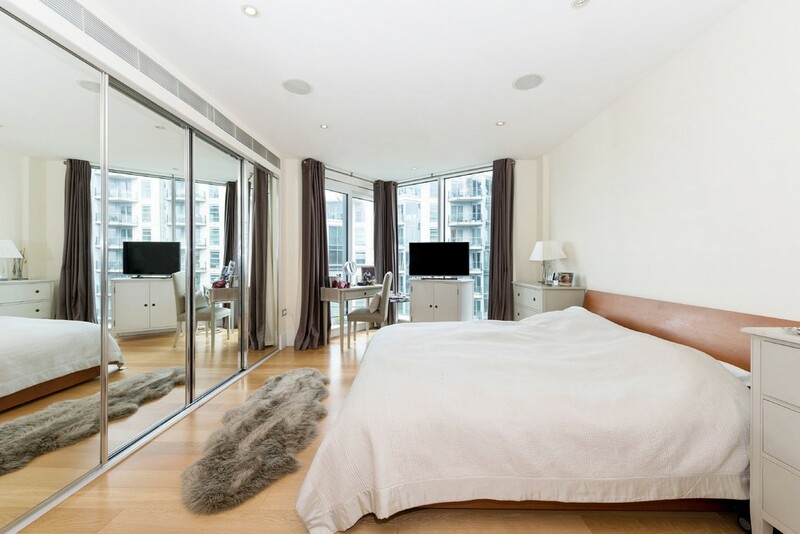 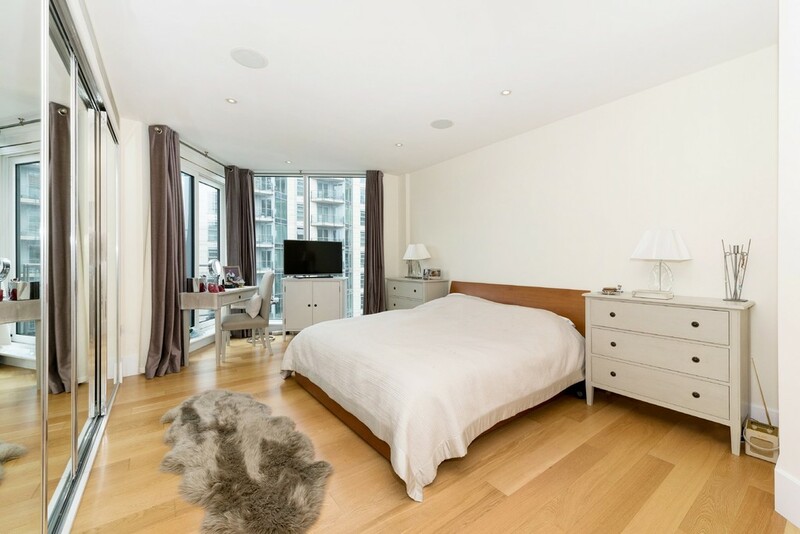 The master bedroom is a generous size with doors to a private balcony, built-in wardrobes and en suite bathroom. 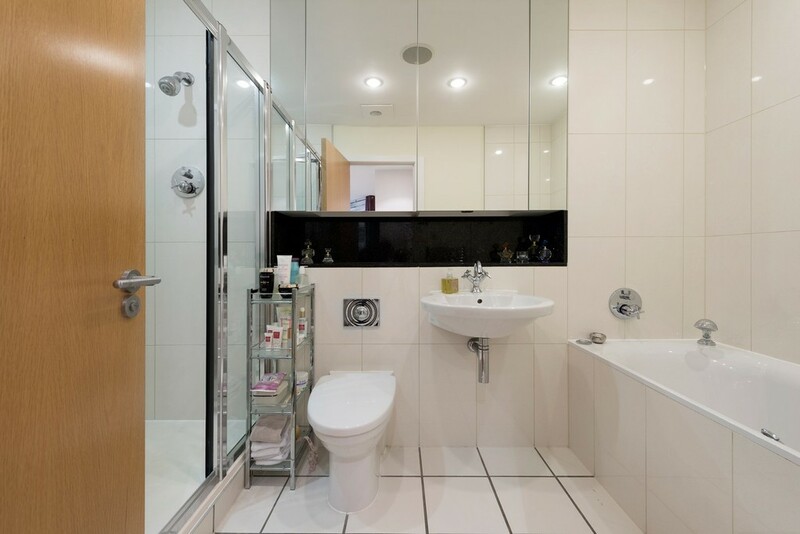 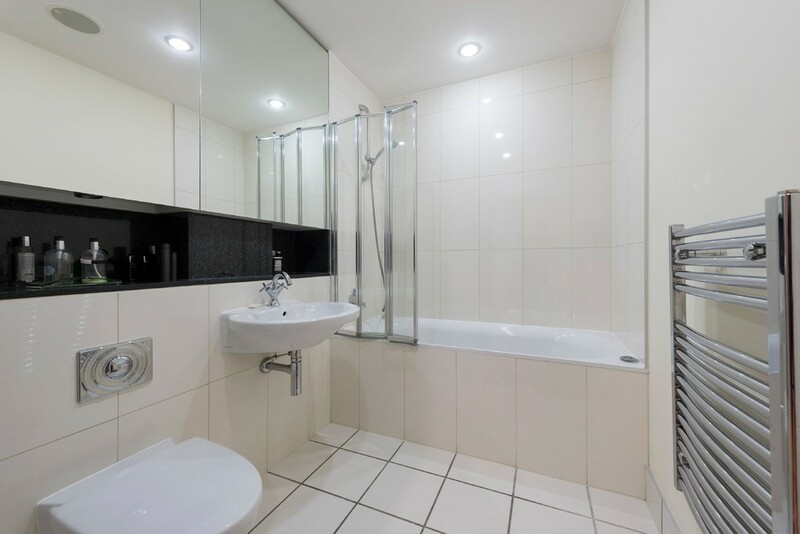 There are two further double bedrooms and a family bathroom.